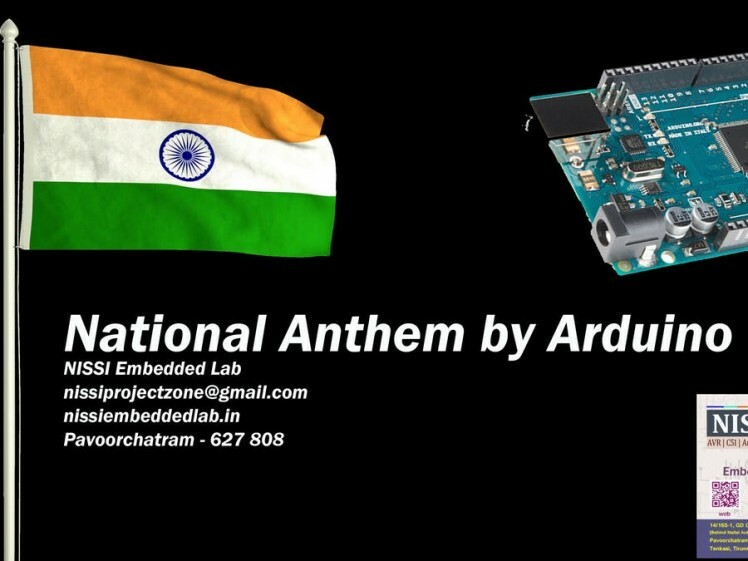 I developed a Hardware prototype which is playing Indian National Anthem. Connect all hard wares as the circuit schematic. You need one library to play your favorite song I found from this link. I am Embedded Engineer, Arduino and Embedded C Programmer. Had PCB design knowledge with KiCad. I own a youtube channel and manging a facebook page. I own a Lab in my native place to do academic projects.